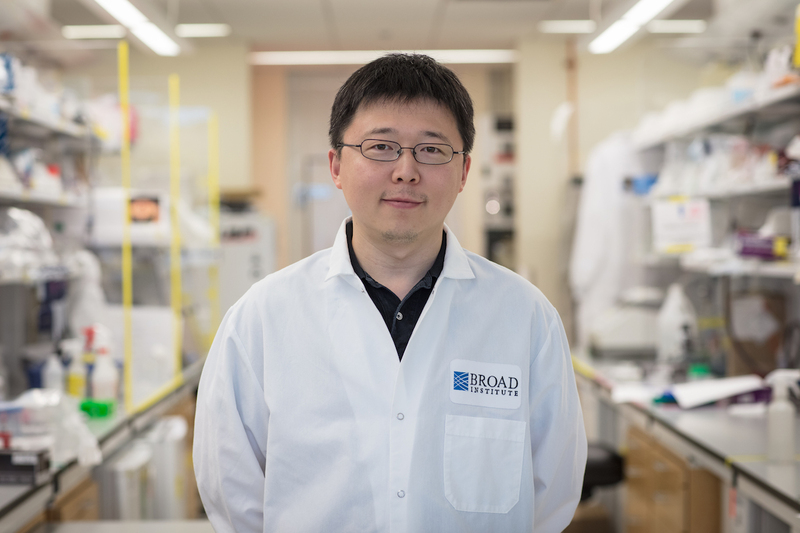 Credited with the development of transformative technologies such as CRISPR, the revolutionary genome editing tool, Feng Zhang’s resume is littered with the names of biomedical science’s top honors: He is the recipient of the Gairdner Award, the Albany Medical Center Prize, the Lemelson-MIT Prize, and the Blavatnik National Award for Young Scientists, to name just a few. Despite this proliferation, however, the Vilcek Prize for Creative Promise holds a special place in Feng’s heart. “This prize is a recognition of all the Americans who welcomed an immigrant into their society with open arms,” he says. It was not until he joined a Saturday enrichment program in molecular biology that his view changed. Led by another teacher Feng recalls with deep appreciation, Ed Pilkington, he discovered that modern biology was a dynamic field with the potential to change people’s lives. Under Pilkington’s guidance, he learned how to extract DNA from strawberries, how to visualize it in a gel, and the scientific basis behind the movie Jurassic Park. Remembering his excitement, Pilkington contacted Feng a few years later when a volunteer opportunity at a gene therapy lab opened up at a nearby medical hospital complex. Feng was accepted into the program as a sophomore and began his training in molecular biology under the mentorship of Dr. John Levy. Over the next few years, Feng spent hours each day after school in the lab, absorbing a practical education on scientific research and performing experiments of his own. Upon graduation, he decided to devote his doctoral research at Stanford University to the study of the brain, joining the lab of Karl Deisseroth, a bioengineer and a psychiatrist who was hoping to develop new molecular technologies to help neuroscientists study the brain more efficiently. There, Feng was tasked with finding ways to express light-sensitive microbial proteins in neuron cells. Using viral vector techniques he learned in the gene therapy lab of John Levy, Feng was able to insert the genes for channelrhodopsin-2—and, later, halorhodopsin—into brain cells. These techniques formed an important basis for optogenetics, a method of controlling brain cells using light. 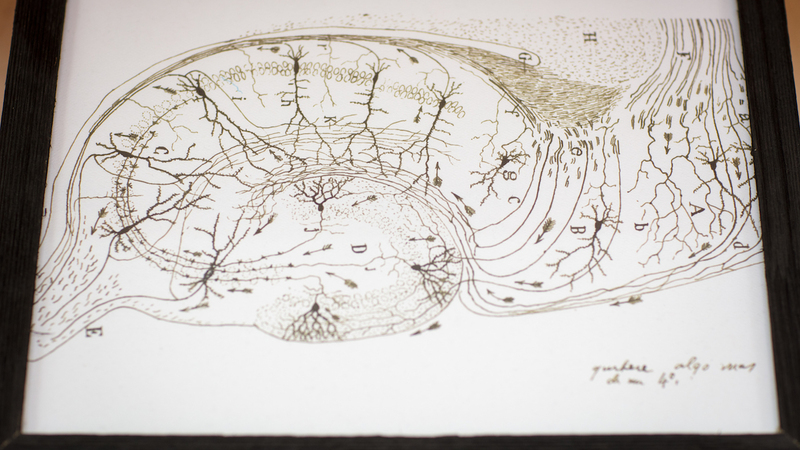 Since then, it has enabled a finer analysis of brain circuitry and a greater understanding of how different parts of the brain are involved in functions like sleep, arousal, memory, and affective disorders. Feng’s contributions were a technical coup, but he hoped to further refine them. Starting his own lab at MIT in 2011—where he is now the James and Patricia Poitras Professor in Neuroscience at McGovern Institute for Brain Research and a Core Institute Member of the Broad Institute—Feng sought a better way to edit mammalian genomes, and in so doing, laid the groundwork for his next major accomplishment: harnessing CRISPR, a bacterial defense mechanism, to edit the genomes of living cells. Feng had been experimenting with proteins called zinc finger nucleases and TALENs, and although he was successful in using them as a method of genetic engineering, he was aware that they were too cumbersome to be of widespread use. During a lecture by a colleague, Feng heard about a natural genetic toolkit that some bacteria use to fend off invading viruses and realized that it could be co-opted for editing genes. When a match is made, the enzyme Cas9 then cleaves to the matching sequence in the genome and inactivates it. Cells stitch the genome back together using DNA repair mechanisms that sometimes rely on a reference template provided by researchers. By introducing a template containing a desired sequence, researchers can direct the edit—eliminating, for example, disease-causing mutations. 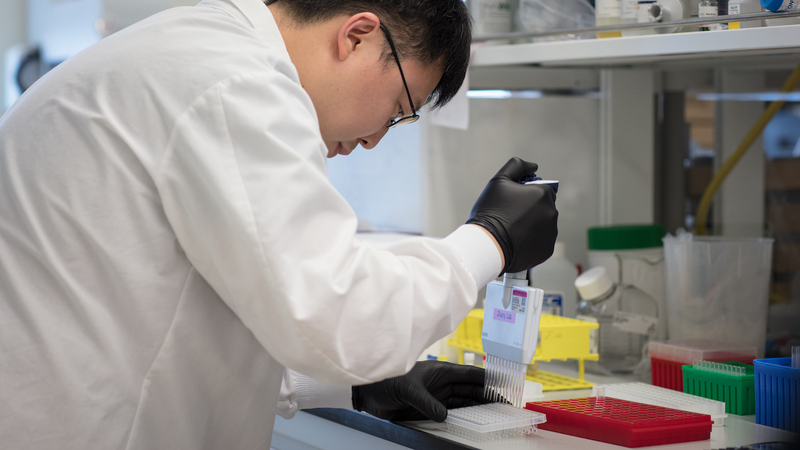 Because guide RNA sequences can be designed to target any gene of interest, this engineered CRISPR-Cas9 system represents a powerful tool to edit genomes with breathtaking ease. In 2013, Feng published a landmark paper in Science demonstrating the use of engineered CRISPR-Cas9 to edit the genomes of living mouse and human cells. Since then, a staggering array of potential uses for the toolkit have become evident; it can be called, without risk of hyperbole, a revolutionary tool capable of changing many fields of science. It allows for greater understanding of the human genome and how it is affected by mutations, as well as the creation of possible therapeutics. In agriculture, it has the potential to create crops with greater yields or resistance to disease or drought. It also has diagnostic possibilities, as the toolkit can quickly and inexpensively diagnose bacterial infections, potentially eliminating the need for the broad-spectrum antibiotics that have been contributing to the rise of antibiotic resistance.